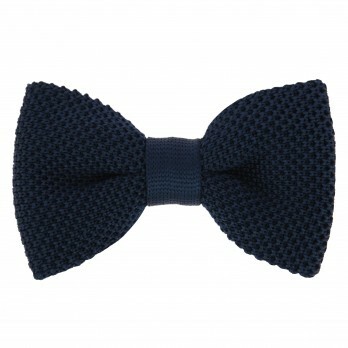 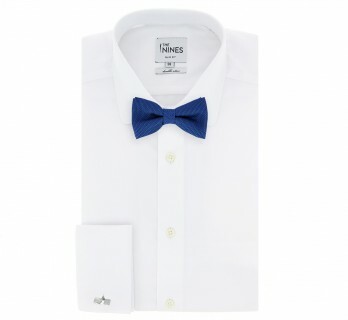 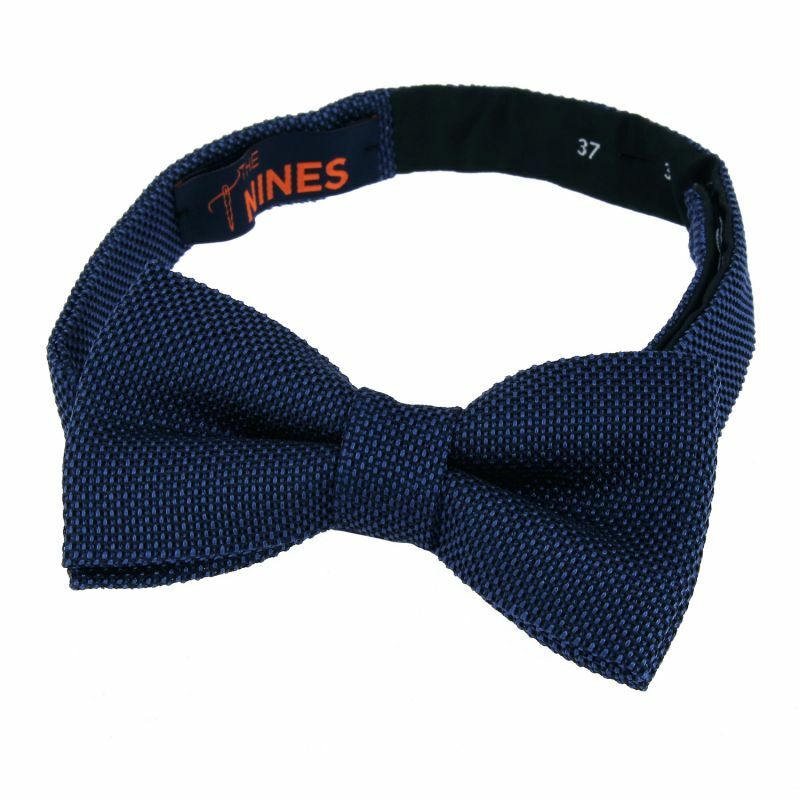 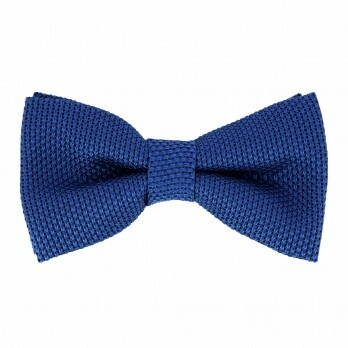 The cobalt blue bowtie in grenadine silk is perfect for elegantly adding some pop to your outfit. 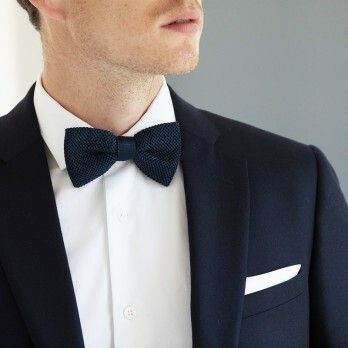 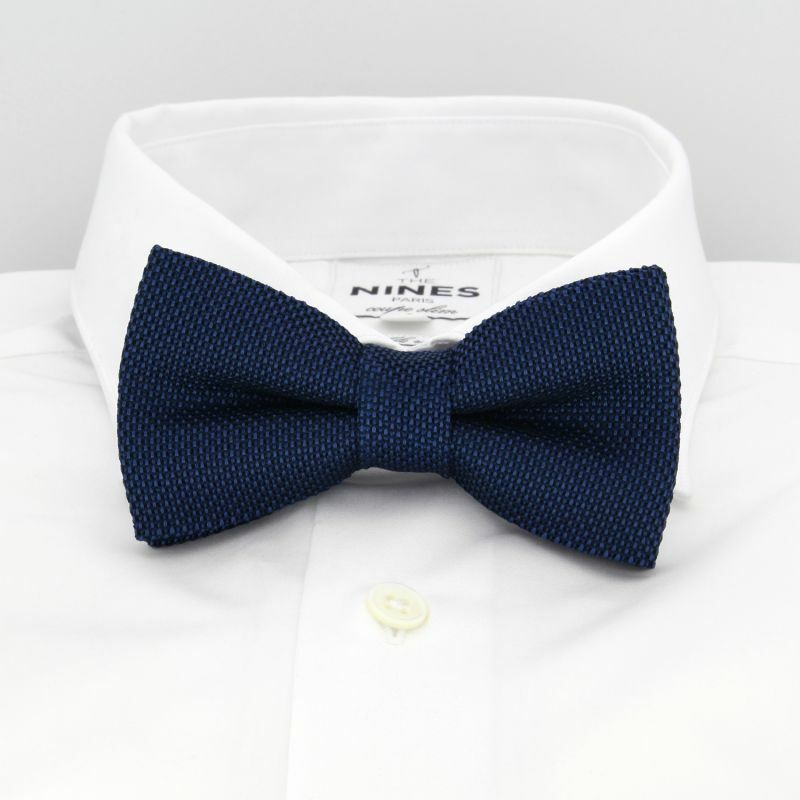 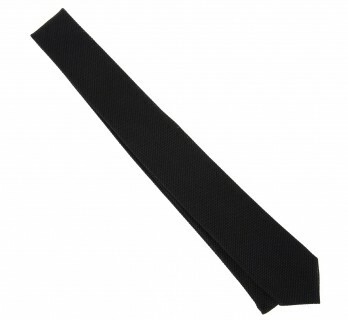 Two differently-coloured blue threads are woven together over the course of a long process to create a textured bowtie with a distinct fine mesh. 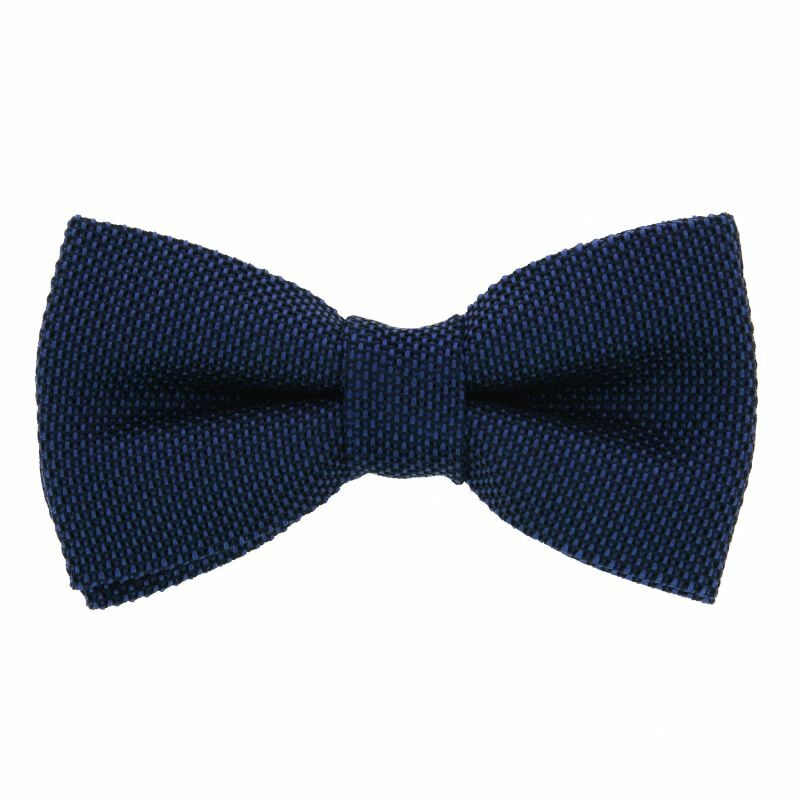 Cobalt blue self tie bow tie in silk.Handmade in Italy.